Dance fever has hit River Heights! Kids Can Dance, the famous reality tv show, is holding auditions at River Heights Elementary. Nancy and her friends are eager to try out, and meet the famous host, Bryce Brown. But when something goes wrong with every dancer's equipment, music, or routine, could someone be trying to ruin the River Heights try-outs? 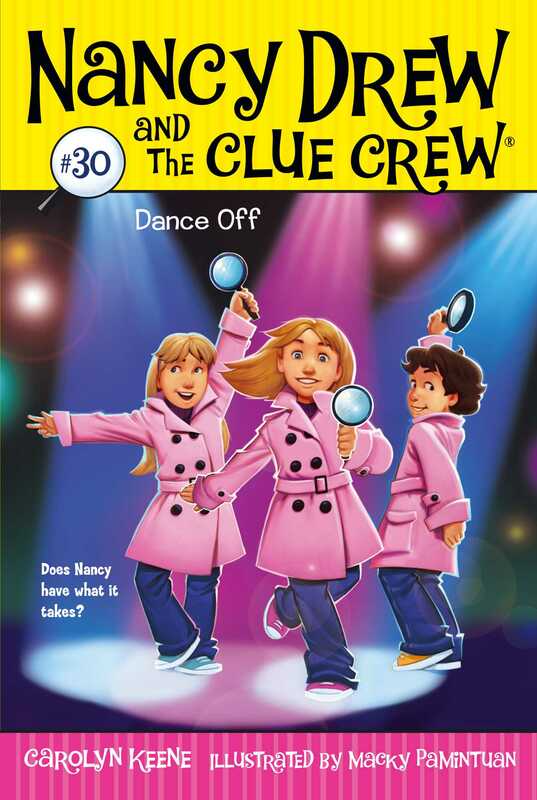 Nancy Drew and the Clue Crew are on the case!